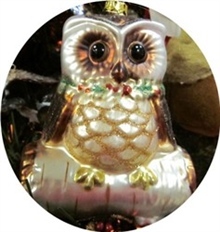 The Christmas Shop at Jesse Israel & Sons carries a large and unique selection of quality Christmas ornaments, artificial trees, wreaths and garland. 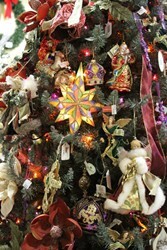 The trees are displayed from late July to Christmas. Then they disappear to make room for our spring Home Accents Shop. 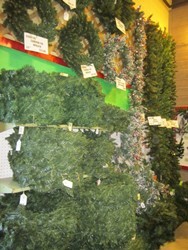 Be sure to come early in the season to see the best variety of Christmas items. 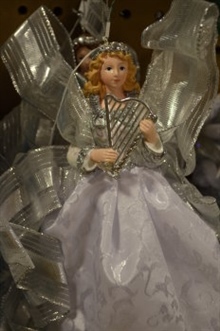 Check out our garden center for many wonderful gifts for those on your list, whether for Christmas, Hanukkah or Kwanza. 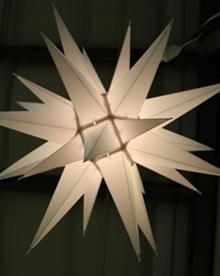 Let this holiday season show how much you care. 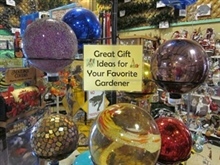 We have supplies for the gardeners in your life such as hand tools, hats, garden globes and windchimes. If you can't decide what to get, we always have gift cards available in whatever amount you need.